It is a long time rumour that Netflix is planning to bring low-cost plans for developing countries like India in order to grow its local business. Looks like, some sort of a confirmation on the low-cost plans Netflix plans for India is now coming from the company itself. According to a report from Economic Times, Netflix is currently testing a low-cost mobile only plan for India. With this initiative, the company wants to expand its user based in the country. This bit of information has been confirmed by people aware of the development. According to the report, Netflix, the video streaming service, will be charging Rs 250 per month under the low-cost plan. 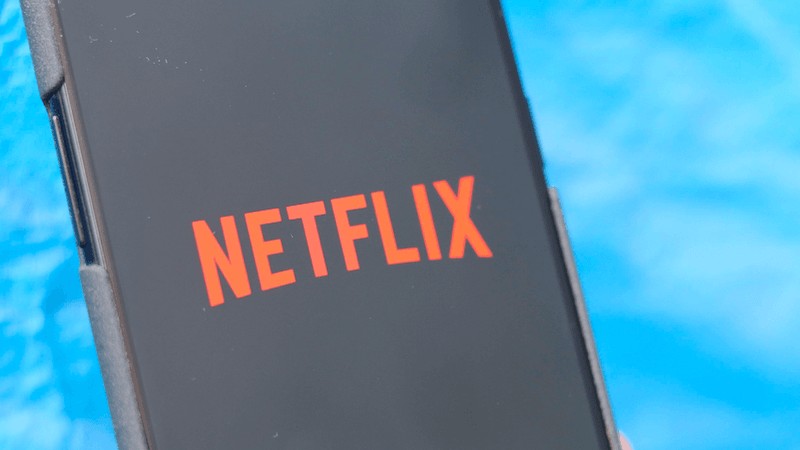 Currently, in India, Netflix offers three plans, one is the basic plan that costs Rs 500 per month, second is the standard plan that is priced at Rs 650 per month, and third is a premium plan for which the users will need to pay Rs 800 per month. By bringing the low-cost Rs 250 per month plan, the video streaming platform wants more and more Indians to join the platform. With the decision to bring a low-cost plan India, Netflix basically wants to take on the like of other video streaming services available in the country like – Amazon Prime Video, Hotstar, ALT Balaji and others. According to the report from ET, the upcoming low-cost plan will let subscribers watch standard definition (SD) content only on a single screen, which is completely understandable since the company is currently charging Rs 500 for the same benefit. Compared to Netflix other video streaming services in India offer much cheaper plans right now. For example, Hotstar’s monthly subscription plan starts at Rs 199, while for Amazon Prime Video the users will need to pay Rs 129 per month. Notably, with the Prime video, Amazon users also get Prime membership for shopping as well. ZEE5 users need to pay Rs 99 per month, ALTBalaji is priced at Rs 100 per three months. The report did not reveal any estimated time for the rollout of this low-cost plan from Netflix for Indian users. Having said that, the plan will allow users to watch content only on a mobile app- be it Android or iOS. The plans which exist right now allows users to watch content both on mobile phone and desktop. Should You Buy the Xiaomi Mi A2 at Rs 11,999 or the Slightly Higher Priced Redmi Note 7 Pro?